SAP Business One is an affordable, integrated enterprise resource planning (ERP) solution system designed to enable growing small to mid-sized enterprises (SMEs) and large enterprises with subsidiary operations to better manage their entire company. SAP Business One and SAP B1 cloud is a comprehensive solution that covers virtually all aspects of your business in UAE including finance, logistics/operations, and customer relationship management. The Challenges Facing Small and Midsize Businesses focus first on increasing sales and profitability. Getting orders from customers and fulfilling them at a profit is always the main job, and SAP ERP can be a tool to increase efficiency and productivity. But at some point, especially if growth has been rapid, most businesses find that the process of increasing sales is being slowed down because information is not flowing smoothly from one part of the business to the other. This can happen for many different reasons. Whether the business is small or medium-sized the need of SAP Business one is very important, it is cost friendly and manages account and financial matters of the company within no time and effort even without the need of any resource. SAP Business One does not make useless entries of data, expenses or any other error. This gives your business in UAE chance to grow steadily and in a better way. SAP Business One gives you the luxury of including all your business information in a single source and that with less time and good decision making power. This software’s biggest benefit is that, that it is really easy to use. It provides 550 add-on solutions which means that it works on exactly on how you want it to be work. With SAP B1, one can provide consistent customer support through media such as telephone, personal interaction, and e-mails. It also helps with remote site connection-based operations such as Skype and goes to meetings. With SAP Business One you also do not need to go through those integration efforts and software updates that are highly time-consuming. This helps you focus on other areas of your business. With SAP Business One you can have a great insight into your business in Dubai as everything can be predicted and this way you can give promising services to your clients and get ready for the upcoming demand of the client. BTC solution of SAP Business One price in UAE, is low thus it reduces your cost by looking after so many functions like inventory management, financials with reducing the time and effort of recruiting resources. BTC aims to provide your company with a fast growth in this competitive world with SAP BUSINESS ONE ERP in Dubai, therefore helps to get a better understanding of things and planning. It gives productive and efficient way work within the cost friendly system, from making software design to managers decision making to employees productivity it gives you everything with affordable rates. SAP Business One or SAP B1 allows you to automate your daily financial activities and also integrates all other business needs. The Finance module includes accounting, banking operations, budgets, transactions, financial reports and much more, allowing you to gain full control over your business as a whole. SAP B1 in UAE complete integrate into sales, distribution, and purchasing, the finance module allows for automated accounting entries and avoids costly errors, reconciliation efforts and redundancy. Financial reporting and analysis – Create a wide range of standard or customised financial reports from real-time data – when you need it, where you need it. 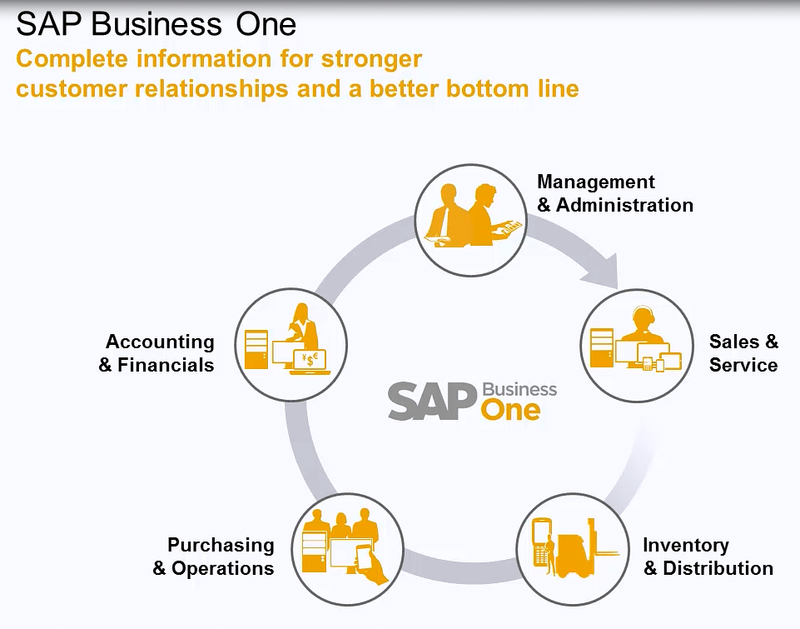 SAP Business One allows you to manage hassle-free customer relationships from the first contact to support requests. 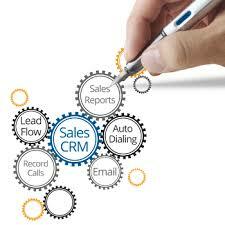 The CRM module allows a global view of the prospect client opportunities in order to better answer their requests. Potential customers will become loyal clients, your sales numbers will grow and customer satisfaction will follow. 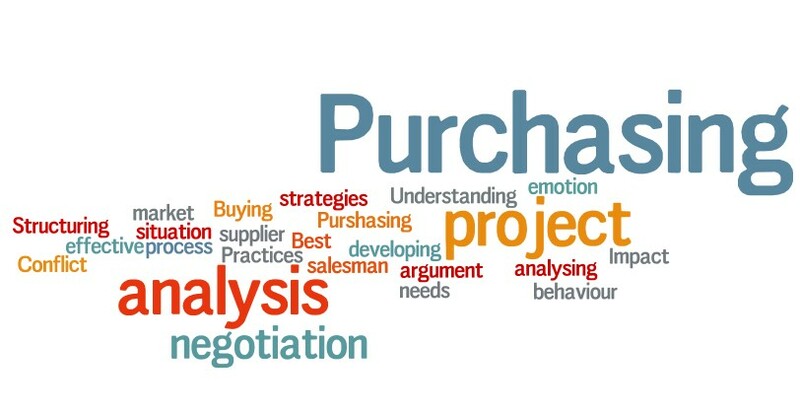 It allows you to view key sales analysis through interactive dashboards and will handle all sales documentation – as well as calculating gross profit for every quotation created. Summarizes invoices – The integrated auto summary wizard allows to to consolidate all of your accounts receivables of one customer into one summarized invoice. Reserve items – The integrated nature of SAP Business One enables automatic reservation of inventory upon order receipt and notifies the warehouse accordingly of the delivery date, thus reducing out-of-stock situations and improving customer satisfaction. Integrate your tech system – Integrating Microsoft Outlook to your SAP Business One software, you guarantee yourself full access to your calendar, on-and-off-line. Your contact info, schedule, and all other important information may be synced to your management system. You may also consult all data on your mobile phone. Maintaining inventory is an essential factor in the sustainable growth of your business. An efficient inventory management makes for satisfied customers with orders delivered on time. Working by the best practices in the field, SAP Business One and SAP Business One HANA guides all steps from product entry to its exit. Optimize inventory management – SAP Business One consists of an ultimate inventory management tool. The app is able of locating an item and tracking its motions within the company. 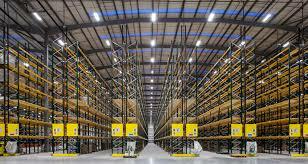 The warehouse management functions expose all entry and exit data when products are both received and delivered. Refine product traceability – With SAP Business One features you can make a list of prices, apply discounts on selected products and process transactions in chosen currencies. Control your asset availability in the peace of mind – SAP Business One delivers a real-time overview of all products available in the warehouse. This does not take into account orders in process or products already reserved for other customers. Manage merchandise motions efficiently – SAP Business One for small businesses monitors merchandise motions, from its reception in the warehouse to its delivery to customers. Its many functionalities allow, amongst other tasks, to transfer an item from a warehouse unit to the next, to integrate price lists and register initial quantities. Warehouse and accounting integration – Keep goods receipts and inventory warehouse levels in sync at all times. Plan material needs, schedule purchases accordingly and process accounts payables as well as credit memos. 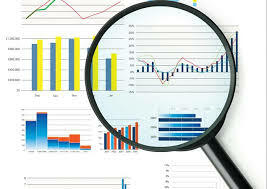 Easier, up-to-date reporting – easily generate a report with real-time data with various formatting choices to display. Access data in real time – By implementing SAP Business One, you guarantee production of concise and efficient reports. This function allows you to rapidly create charts and graphs to better grasp company activities and needs. Employees can look over these reports when the time comes to make important decisions, limiting mistakes and risks. One of the most important challenges for all companies is generating and sharing clear, insightful and interactive reports across all desktops and workspaces. SAP B1 offers ways to do so and so much more! The module’s main task is to optimize reports to, in turn, offer decision-makers a bird’s eye view of their company, making their job that much easier. Use an intuitive environment – The module may be brought down to one simple acronym, WYSIWYG, “what you see is what you get”. Its intuitive environment encourages the usage of precise tools to create solid reports, reducing time spent in producing interactive charts. Parameters may also be modified in order to fit clients’ requests. Personalize reports – Create models, duplicate data and apply formulas put creating reports at full speed. Automating certain functions will also save you valuable time better spent on more important tasks. Improve the quality of reports – With SAP, the module allows for efficient transmission of data, dynamic graphs and charts, scenario projections when needed and thoughtful business decision-making. Deploy and share data – The module was developed to share data in the way you wish to do so and as easily as possible. By simply publishing to exporting reports you will find the way most convenient for your business needs. SAP Business One is renowned for its multiple and powerful functionalities, notably those relating to quality report and analysis production. Personalize reports – SAP Business One lets you personalize existing reports and create new ones easily. The app also offers a range of standardized charts convenient to your business. 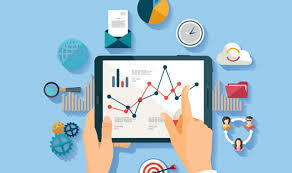 Work with interactive analyses – This function allows for requested data to be presented as interactive charts, either in finance, purchase, inventory or any other company consideration. Use intuitive tools – SAP Business One is not simply a software product. It is a true management tool with intuitive functionalities such as search assistance, alerts and notifications, data mining and more. SAP works to help you improve your decision-making and simplify your life. Improve your reports and analyses – SAP Business One helps you manage risks by, for instance, identifying business opportunities. SAP Business One UAE covers a wide range modules whereby BTC can help in various services and customizations. We are passionate about what we do and take pride in implementing SAP Business One software in a professional, competent manner that minimises disruption to our customers and allows them to gain a return on their investment as quickly as possible. BTC can help you implement SAP business one in Dubai after truly understanding the client’s business process and to be able to convert the needs of those processes into efficient use of SAP Business One’s features and functionality. Add-ons from carefully chosen SAP Certified partners to enhance the solution such as advanced automated document transmittal, advanced screen customization, and industry specific verticalization for distribution (Warehouse Management Systems (WMS)) and manufacturing. SAP Business One Upgrade expertise from older versions to current ones by our certified consultants. SAP ASAP methodology for Simplified Rapid Deployment Solution Experience, Assemble-to-Order projects, Agile and Standard projects to support the needs of clients with various SAP deployment strategies. LOOKING FOR SAP BUSINESS ONE SOLUTION IN DUBAI, UAE?